Police said a 65-year-old man presented himself to Antrim police station on Wednesday evening and was arrested. 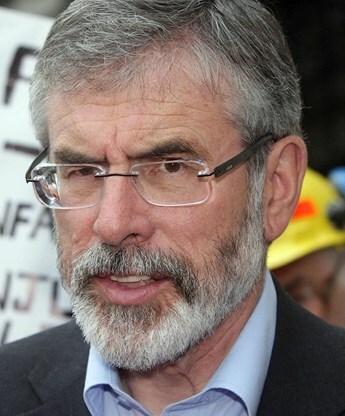 In a statement, Sinn Féin said: "Last month Gerry Adams said he was available to meet the PSNI about the Jean McConville case. That meeting is taking place this evening."